The Gerry Family has been farming at this location in Santa Rosa Valley since 1945 and in Ventura County since the 1880s. We love farming and we would love to share our farm with you. We offer freshly picked blueberry boxes, a weekend u-pick and a gorgeous wedding venue. We look forward to seeing you in the fields! Nestled on 38 acres in the heart of the picturesque Santa Rosa Valley since 1945, Gerry Ranch has retained all of its original charm. 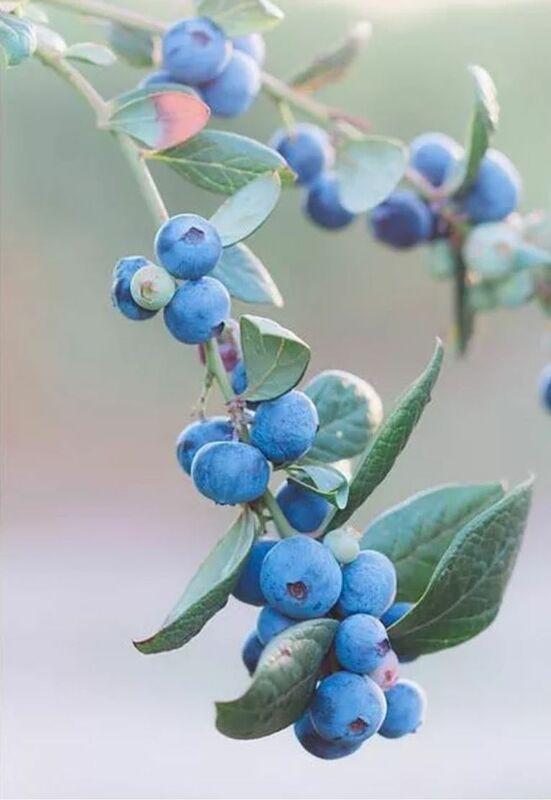 For a fun filled blueberry picking experience, join us at our weekend u-pick. The essential guide on hotels, restaurants, events, and attractions! Copyright © 2019 VisitCamarillo.com. All rights reserved. Welcome to the new Visit Camarillo Website! To celebrate our new look, we invite you to browse and play our website hunt! Find four (4) special icons representative of Camarillo hidden throughout the website. Once you’ve found all four, you’ll be entered in a drawing to win the Ultimate Camarillo Vacation Prize Pack! First Clue: Everyone can agree this fun activity can serve as therapy and even make you ____ ‘till you drop. What am I?